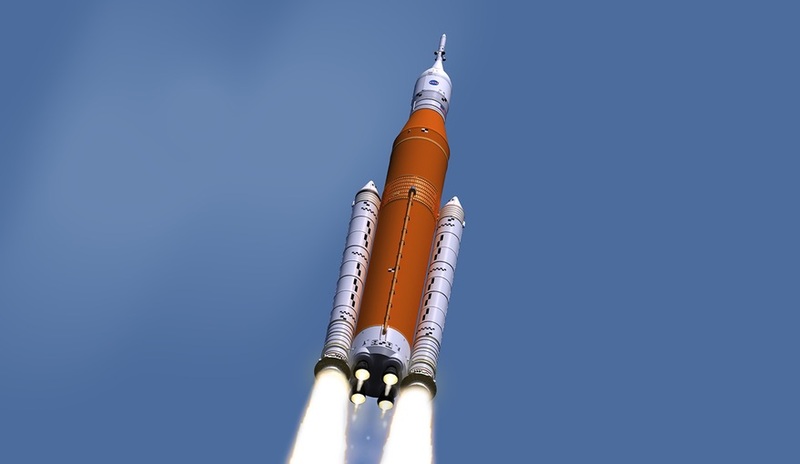 MOUNTAIN VIEW, CALIFORNIA – Exolaunch, the German launch services provider formerly known as ECM Space, signed a contract to pay in-space transportation startup Momentus more than $6 million to move satellites in low Earth orbit in 2020 with a service called Vigoride and from low Earth to geosynchronous orbit in 2021 with Vigoride Extended. Vigoride, with a preliminary pricetag of $1.2 million, is designed to move satellites with a mass of 250 kilograms or less to new destinations in low Earth orbit. For example, “you could put different satellites at different altitudes,” Mikhail Kokorich, Momentus founder and president, told SpaceNews at the SmallSat Symposium. Vigoride Extended, with a preliminary price of $4.8 million, will move satellites with a mass of 300 kilograms from low Earth orbit to geostationary transfer orbit, geostationary orbit or the moon, said Kokorich, the entrepreneur who founded Russian small satellite builder Dauria Aerospace, co-founded Astro Digital, an Earth imaging and analysis firm, and invested in Helios Wire, a satellite-enabled internet-of-things startup. 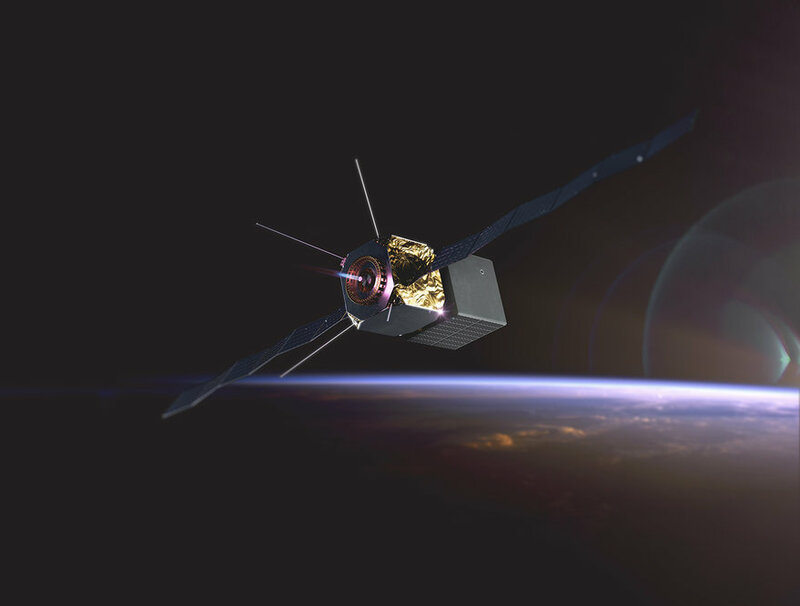 Momentus plans to conduct an in-orbit demonstration of its key technology, a water-plasma engine, in March or April. 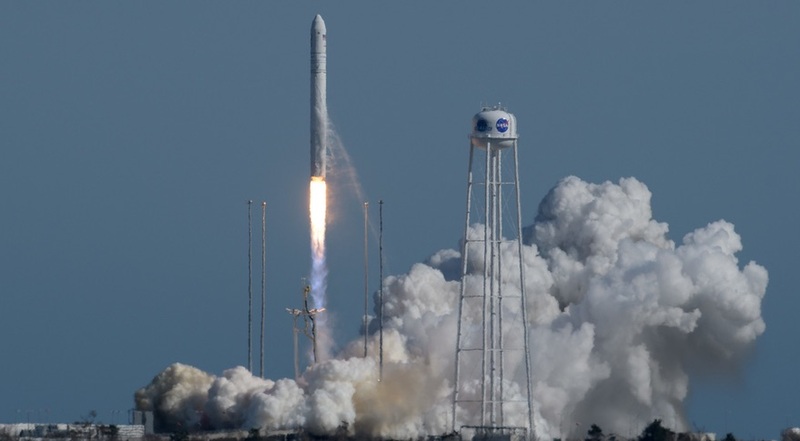 After extensive laboratory testing, Momentus engineers are confident the technology works but this type of water plasma engine has never flown in space, said Negar Feher, Momentus product and business development vice president. Momentus’ orbital transport vehicle is housed in a 61 by 71 by 25 centimeter aluminum bus with a fueled mass of 80 kilograms. 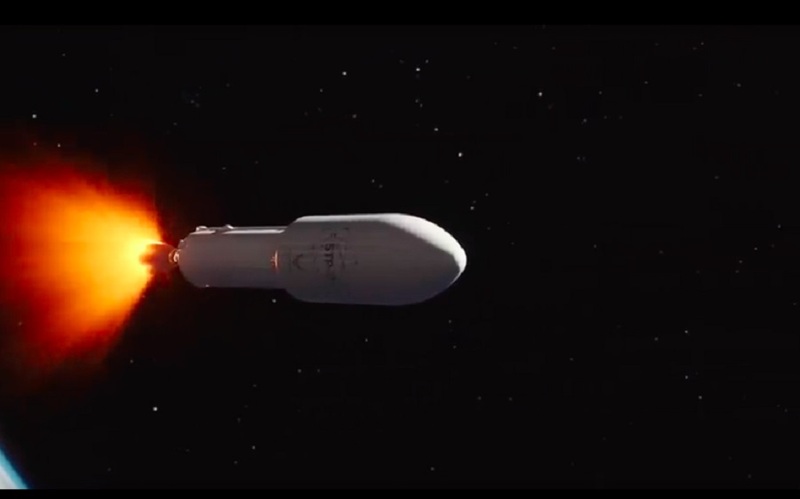 In addition to the Exolaunch contract, Momentus has nonbinding letters of intent worth about $400 million for its in-space transportation services, Feher said. Momentus, a firm founded in Santa Clara, California, in 2017, raised $8.3 million in seed funding last year.